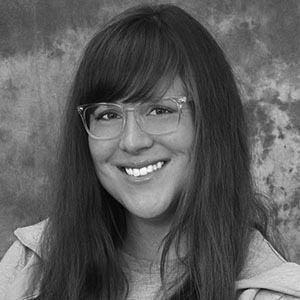 Laura Mahan is a graphic designer who specializes in custom work. She loves to create, problem solve, and help people make their dreams come to life on paper. Laura has over 10 years of graphic design experience and can’t wait to help with your wedding or special event!